Tribulus Terrestris uses for both men and women provide hormonal stability and many other benefits. Are you aware that one factor in aging is decline of luteinizing hormone production? Luteinizing hormone (LH) is produced in the Pituitary gland. 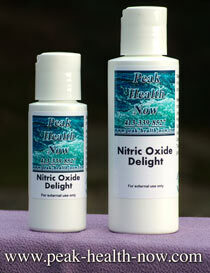 It is essential for production of Testosterone in both men and women. Among the most important Tribulus Terrestris uses is the stimulation of luteinizing hormone production, leading to higher Testosterone. Note that Tribulus does NOT increase Testosterone to excess - only up to normal, healthy levels. Youthful Testosterone levels keep us physically, mentally and emotionally strong and support an optimistic outlook on life. Testosterone keeps both men and women sexually young. Assuming it properly converts to Dihydrotestosterone (DHT), the ACTIVE form, we are able to reap the benefits of more abundant T. For men, this includes healthier prostate; for women it includes more balanced hormones through menopause and beyond. Some studies indicate it is more effective than conventional hormone 'replacement' for this purpose. 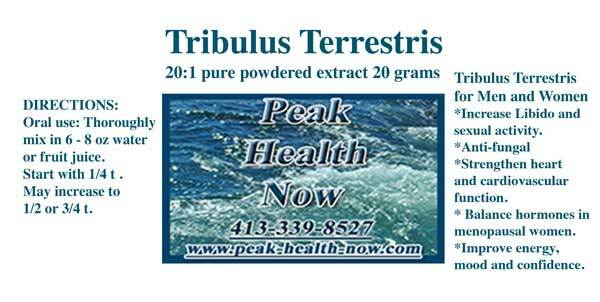 Tribulus Terrestris uses include benefit for strength of heartbeat. Antifungal effects - especially in fighting Candida, have been found through research. Candida yeast attacks mouth, vaginal tract, skin, intestines and mucous membranes. 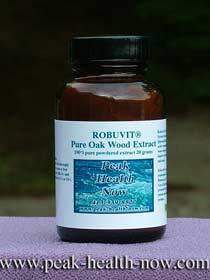 This herbal extract is generally recognized as safe. Side effects are mild and infrequent in the vast majority of people. They can include feeling warm and having trouble falling asleep. 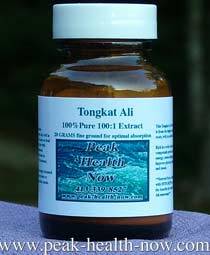 Using this compound early in the day is suggested. Also because it increases energy levels, it is good to exercise when taking it (as well, of course, on regular basis). Increase in heart rate is possible. Simply lowering dosage alleviates side effects.